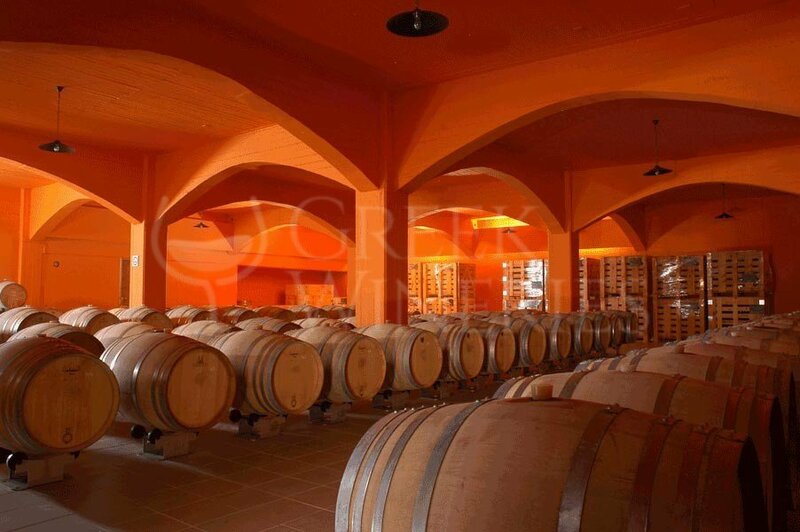 Lyrarakis Estate is a family winery which has been producing high quality wines since 1966 with a strong focus on rare local varieties and single variety wines. The family is credited with the revival of two ancient Cretan varieties, Dafni and Plyto while a third “vineyard treasure”, the indigenous Melissaki, is recently added to the credits. Surrounded by the idyllic setting of the vineyards and Lassithi mountains the visitor can enjoy nature and discover local varieties and wines distinguished by their origin and heritage uniqueness. 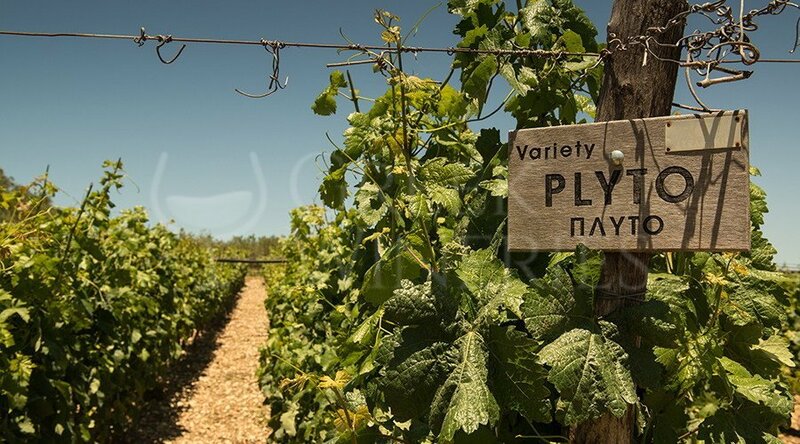 The warm climate is tempered by the altitude which averages 550 m. Lyrarakis Winery is a champion with regards to local varieties, some of which have been rescued from extinction, for example Plyto. 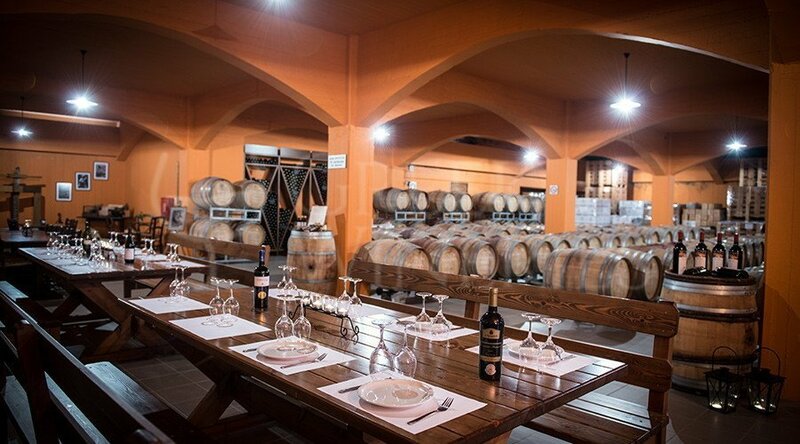 Visitors can choose one of two packages, either a wine tasting or a wine and a Cretan cheese selection. 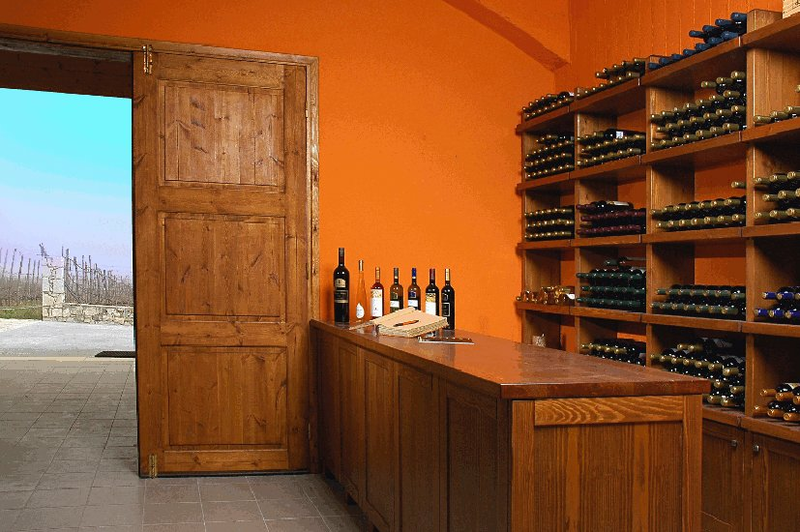 Both packages include tours within the vineyards and the wine cellar where the wine-aging takes place in oak barrels, and a tasting of 5 wines accompanied by rusks and olives. The Cretan cheese selection platter includes various types of cheese.